Vicodin is the brand name for hydrocodone (5mg) combined with acetaminophen (500mg). Vicodin is an opioid analgesic used to treat moderate to severe pain. This painkiller may be prescribed for chronic pain in either short-acting or long-acting form. Vicodin is available only by a doctor’s prescription. Hydrocodone is thought to interact with the nervous system to change the way pain is perceived, though its exact mechanism of pain control is not completely understood. 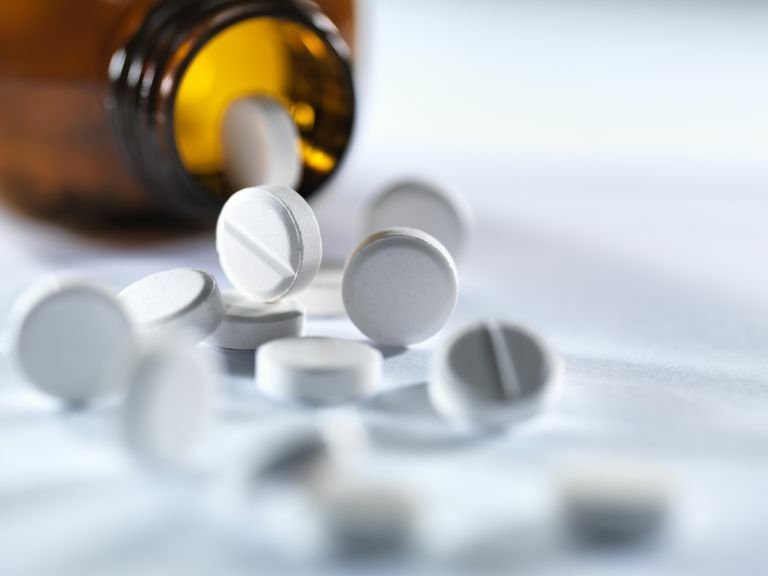 Acetaminophen is also not completely understood, though it is thought to inhibit certain bodily substances that contribute to the sensation of pain. Because of its effects on the nervous system, Vicodin is one of the most commonly abused prescription painkillers. Vicodin also has the potential to be deadly if taken inappropriately. To avoid potential opioid overdose, Vicodin should not be taken with other nervous system depressants, including sleep aids, alcohol, and certain antidepressants. Tablets should be taken only as directed and should never be crushed or chewed, which could release a potentially fatal dose. Substance dependence happens because your brain function is altered and you lose control over your behaviors. People with dependence typically exhibit a genetic predisposition that is exacerbated by environmental factors. More specifically, environmental factors can trigger a change in brain chemistry, which results in dependence. Dependence is a lifelong problem that requires lifelong care and social support. Medline Plus. Hydrocodone. Accessed 9/9/09. National Institute on Drug Abuse. NIDA InfoFacts: Prescription and Over-the-Counter Medications. National Institutes of Health. Vicodin (hydrocodone bitartrate and acetaminophen) Tablet. Usatine RP, Smith MA, Chumley HS, Mayeaux EJ, Jr. Chapter 235. Substance Abuse Disorder. In: Usatine RP, Smith MA, Chumley HS, Mayeaux EJ, Jr.. eds. The Color Atlas of Family Medicine, 2e. New York, NY: McGraw-Hill; 2013.